Original Minis have long served as good, attainable avenues to get into classic cars, not unlike aircooled Volkswagen Beetles. They're sensible transportation that can be had fairly cheap as long as you have the patience for the issues that old British engineering and electronics inherently create. 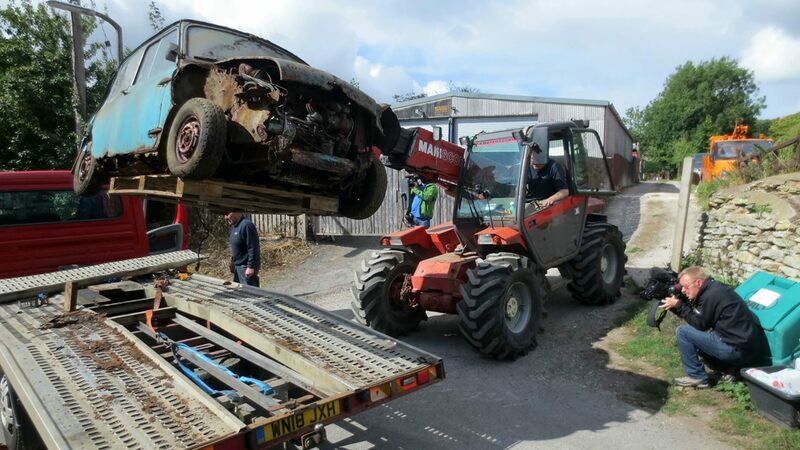 However, it seems as if the affordability aspect of old Minis might be going away considering someone in the U.K. just paid a staggering £20,000 (a little under $26,000) for this 1965 Mini Cooper S that will require a ton of love to be roadworthy again. 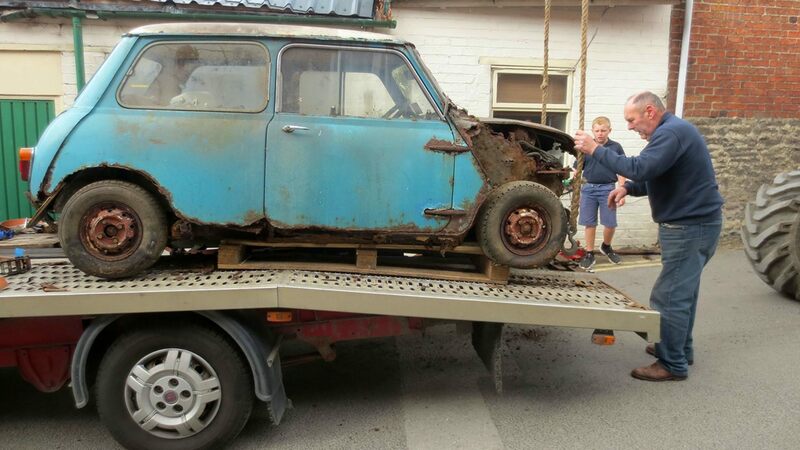 This Mini has been sitting and rotting since 1978 in a garage with a roof that collapsed years ago, which explains why the whole front of the car is essentially gone. The engine doesn’t run and it’s going to need a whole new body, but according to the market, this baby is still worth more than $25k anyway just by virtue of being an authentic 1965 Mini Cooper S.
So this Mini went from fun little hot hatch to woodshed to someone’s very ambitious project. From time to time we see a particular car’s value shoot through the roof seemingly overnight and now the old Mini Cooper S seems to be an example of that. Mathewson says a similar model in good condition is worth up to around $65,000 these days which seems like a lot of money to pay for anything with a “Mini” badge on it, but we live in the world of E30 M3s selling for six-digit prices so anything can happen. Probably, since it goes 175 mph in the quarter-mile.